We are so excited for you to experience our lovely community of New Braunfels! 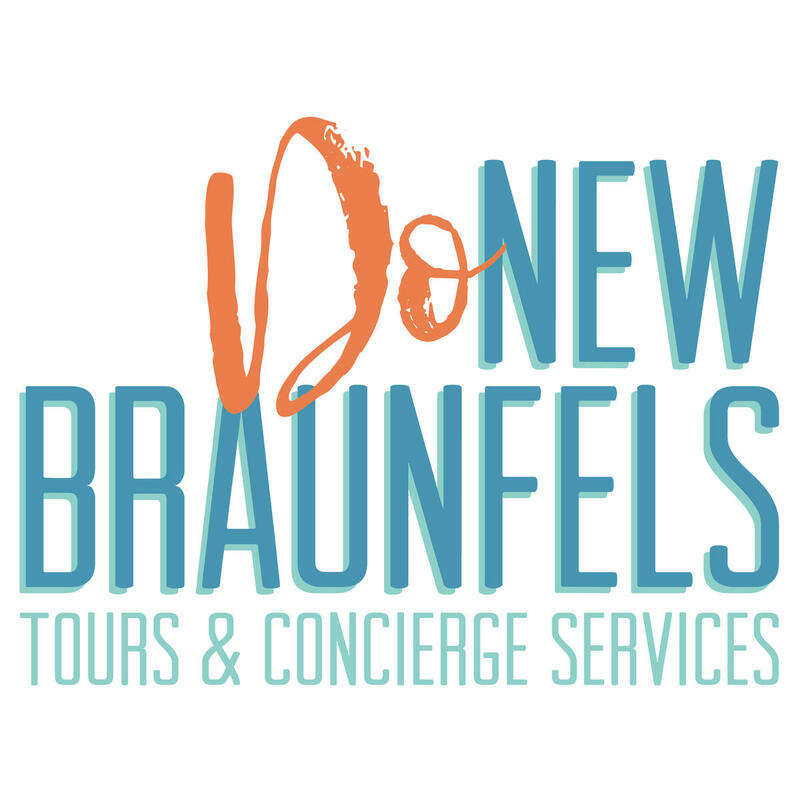 If you are traveling to visit us, consider adding one of these packages to your visit, courtesy of our friends at Do New Braunfels and Spass Walking Tours! Start your morning with brunch, mimosas, and a guided walk around historic downtown New Braunfels. 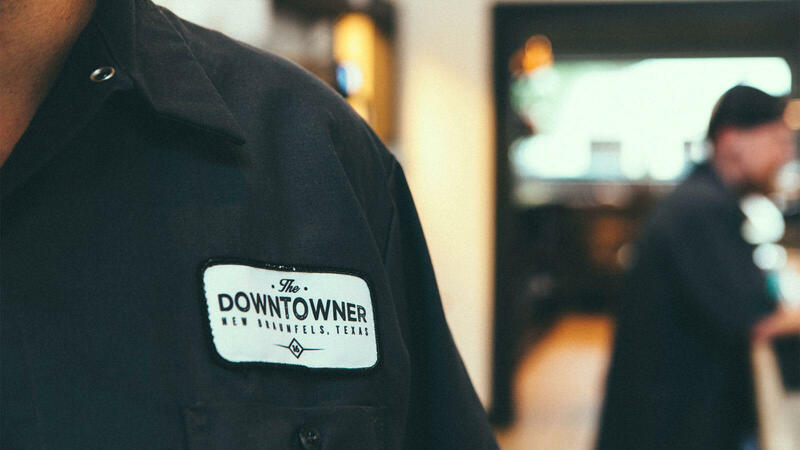 Brunch and mimosas at The Downtowner, featuring a modern take on American southern cuisine and located in a former creamery dating back to the 1950s. Mimosa set up includes juice of choice and 2 glasses of champagne. Brunch includes choice of appetizer and choice of main course. Take a stroll to see the quaint downtown area where you can shop, dine, and find great entertainment. Must have a minimum of 4 people. Time required in 3 hours. Cost is $65/person. Reservation must be made at least one week in advance and 40% deposit is required. The Local - Succulent Planter: select a small pot or wooden box, choose 3-4 succulents and a small adornment pick. Moss, soil, and gravel overlay are provided along with care instructions. 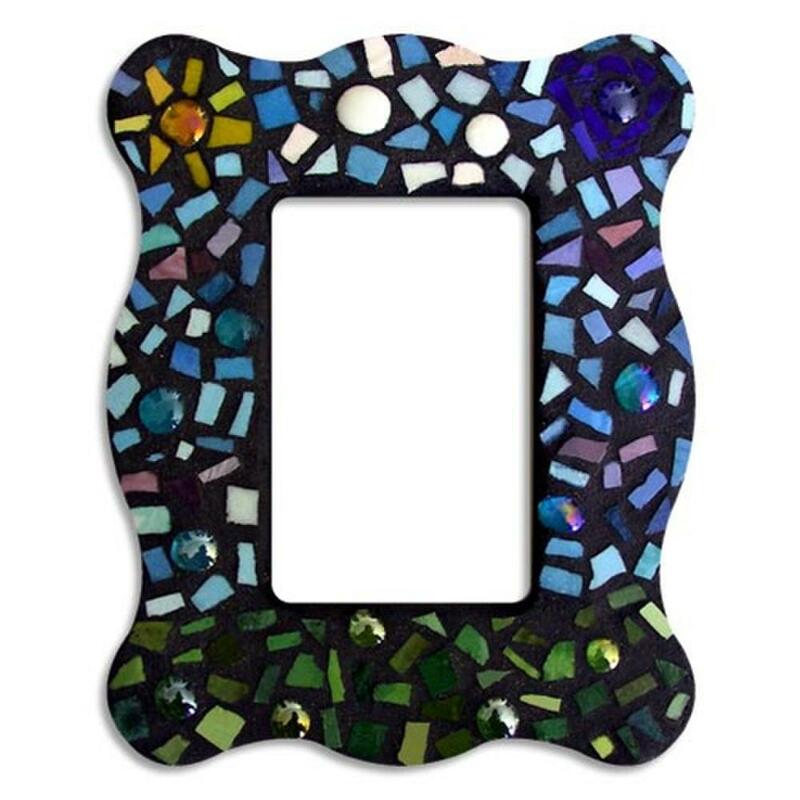 Clay Casa - Mosaic Fram: select an 8x10 wavy rectangular frame, pick your colors and type of tesserae (glass, ceramic, or gems) to decorate your frame, arrange and glue them to the frame, Take your piece home with the materials needed to grout it the following day. There will be insructions to help with these workshops. Wine and a cheese tray will be waiting for you to enjoy while you create! Must have a minimum of 4 people, maximum of 6. Time required is 2 hours. Cost is $85/person. Discover downtown New Braunfels and enjoy a wine tasting along the way. Take a guided walk through downtown New Braunfels and discover everything it has to offer - shopping, dining, and entertainment! 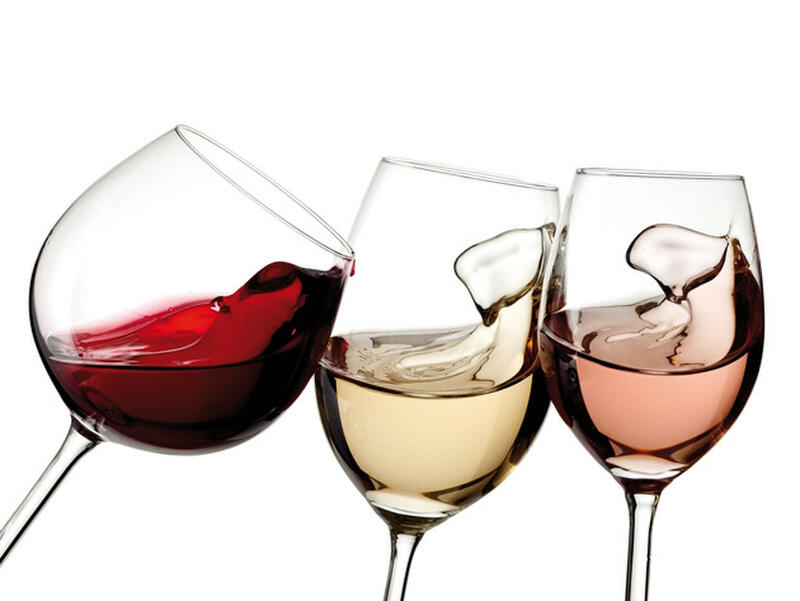 Make a stop at Gourmage for a wine tasting - 3 samples (red, white, and rose). Then choose one for your glass of wine. End at Huisache Grill and Wine Bar for a glass of wine and an appetizer to share. Must have a minimum of 4 people. Time required is 2.5 hours. Cost is $50/person. If your guys are hanging out while you shop, they can enjoy sampling some craft beer brewed in New Braunfels! 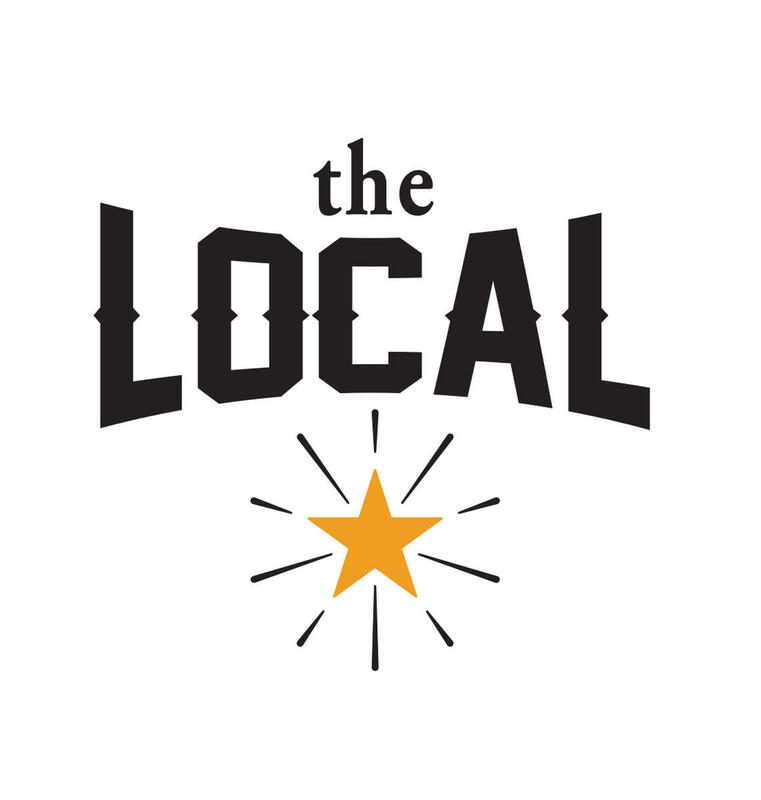 Visit 2 craft breweries and one saloon in downtown New Braunfels. 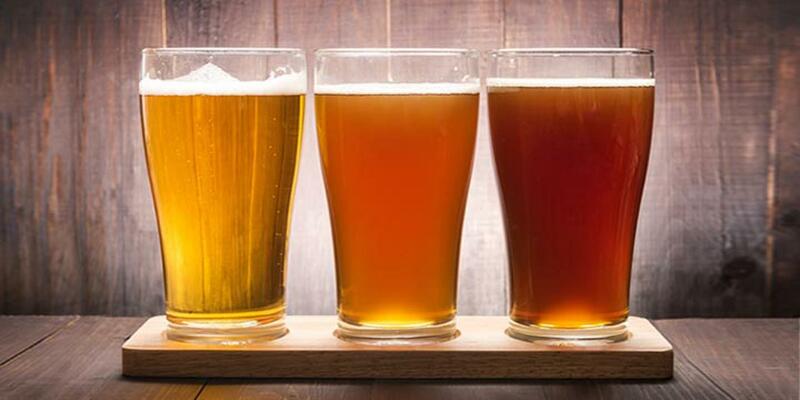 Enjoy 3 samples of beer at each stop. Get a guided tour at the 2 breweries while you learn a little about the process and art of brewing craft beer. Minimum of 4 people for this tour. Time required is 2 hours. Cost is $50/person. Reservation must be made at least one week prior and 40% deposit is required. Call us at (830) 629-4419 if you are interested in adding one of the packages to your visit!